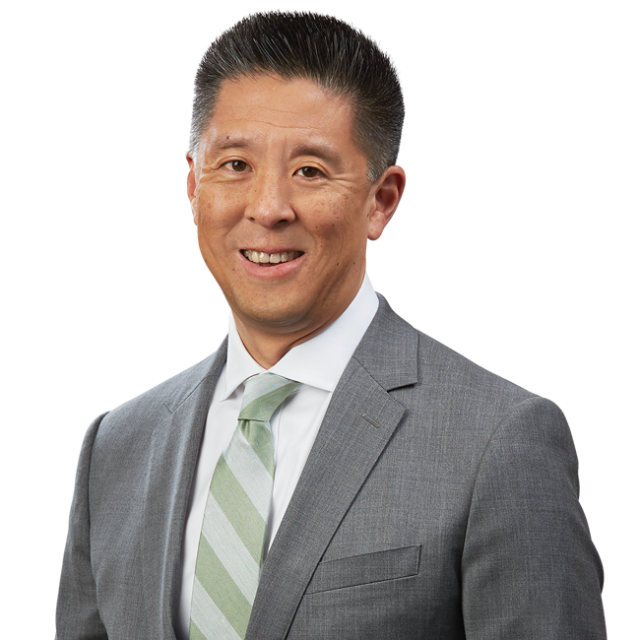 Paul Chan Speaks at 26th Annual CMCP Business Conference | Bird, Marella, Boxer, Wolpert, Nessim, Drooks, Lincenberg & Rhow, P.C. Managing Principal Paul Chan participated in the panel discussion, “Help! I Need to Develop Business Now,” at the 26th Annual California Minority Corporate Counsel (CMCP) Business Conference on Thursday, October 22. The panel discussed the unique challenges faced by associates at different levels, and by junior partners, in finding and cultivating client relationships, and provided strategies on how to overcome such challenges to effectively develop business.